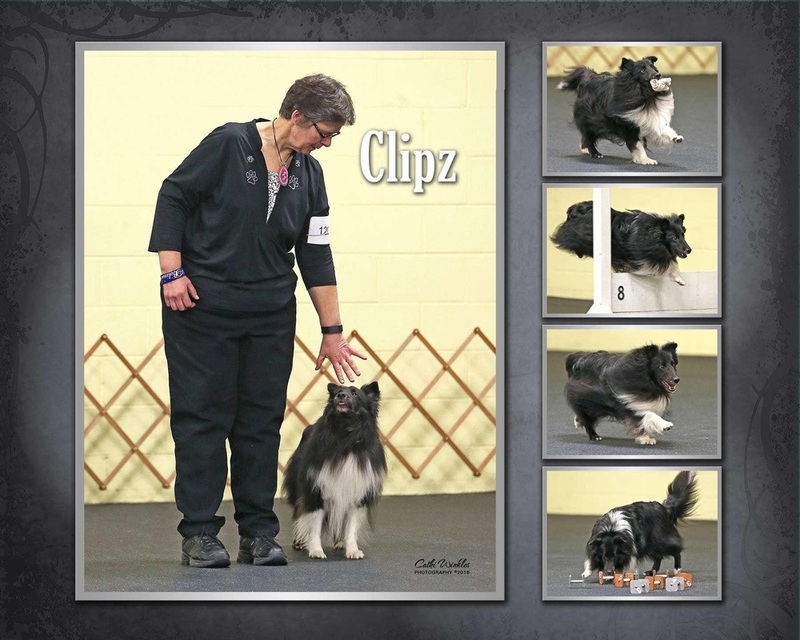 Cheryl and her husband Ulli are very active in several dog sports with their Shetland Sheepdogs. 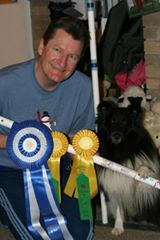 Their dogs are excelling in Conformation, Herding, Agility and Obedience. We are pleased to have them as part of Canine Affair Center.